Should you play Leon or Claire first in Resident Evil 2? We take a look at who you should play first between Leon or Claire in Resident Evil 2, or if it even matters. 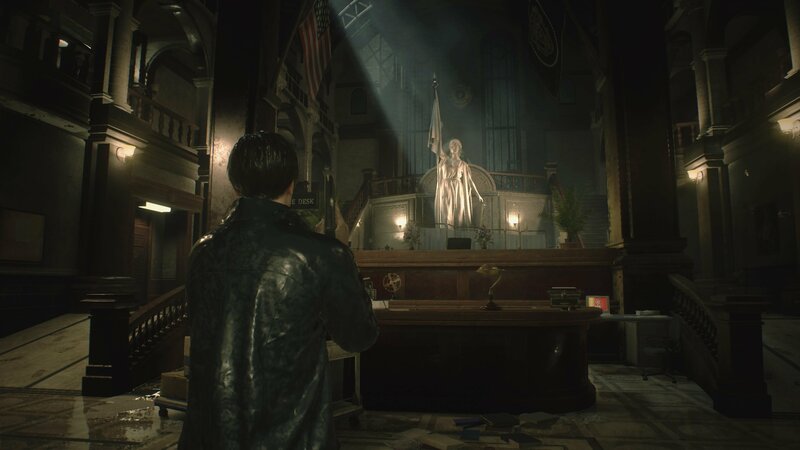 The Resident Evil 2 remake offers a spectacular return to Leon and Claire’s joint adventure in Raccoon City, but many players who didn’t play the original may be wondering who should be played first. 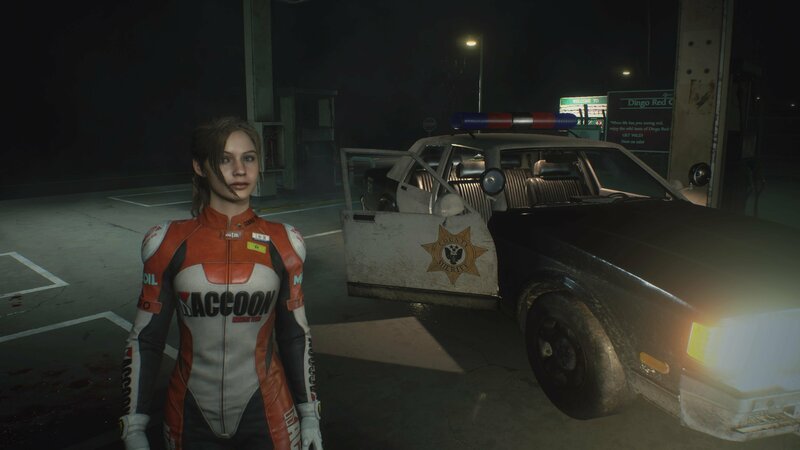 Should you start off with rookie cop Leon Kennedy or fill in Claire Redfield’s biker boots? In this article we’ll aim to help you decide who you should play first in Resident Evil 2. The first thing to understand about Resident Evil 2 is that it works on an A and B system path. 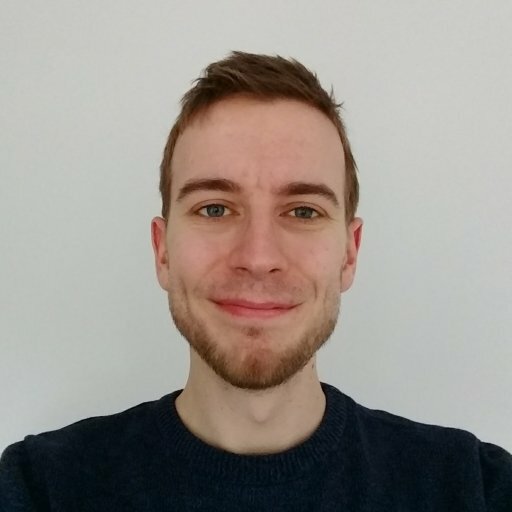 If you play Leon first, that’s counted as Leon A. 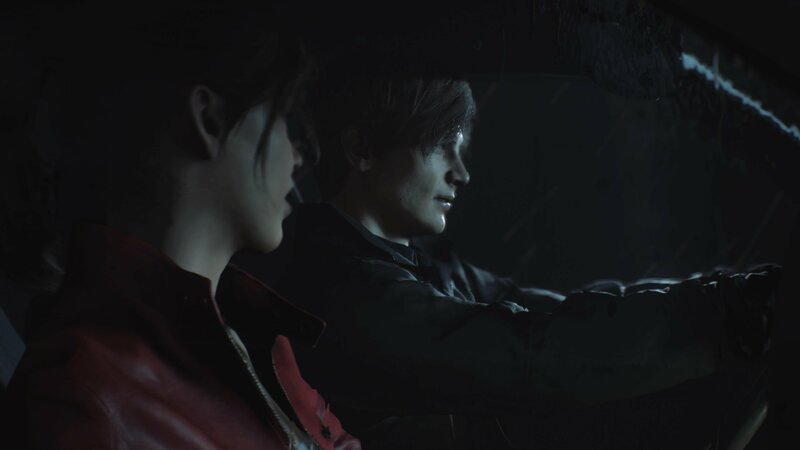 Finish that campaign and you’ll unlock Claire B, letting you play the game from her perspective afterwards, with decisions you made as Leon affecting certain events and item locations. So, the question is which should you play first? Leon A or Claire A? The good news is the both campaigns play out fairly similarly. The story won’t suffer from you picking either one first, so you can leave the choice largely down to character preference. That said, if you’re a newcomer to Resident Evil and want to make things easier on yourself, we recommend starting with Leon. Leon begins the game with the matilda handgun, while Claire stars with a more unwieldy revolver. Leon’s pistol is a lot easier to us, and more forgiving when it comes to missed shots and reload times. Plus, if you’ve tried out the Resident Evil 2 1-Shot demo, you’ll already be pretty comfortable controlling Leon and navigating the early stages of the R.P.D., though it’s worth remembering that not everything will be the same. While Leon does have some useful perks, don’t let this dissuade you from picking Claire first if you want to. Her A campaign isn’t noticeably tougher than Leon’s, so if you prefer her character design and feel comfortable with your shooting: go for it! Now that you’ve decided who you should play first, you’ll definitely want to make sure you know how to get the shotgun as soon as possible. Check out the rest of our Resident Evil 2 coverage for more tips and tricks!